Rotary has a more than 100-year record of serving communities here at home and around the world. Your continued support of The Rotary Foundation brings lasting and positive change to communities in need and inspires others to join our efforts to do good in the world. Named after Rotary’s founder, the Paul Harris Society (PHS) recognizes Rotary members and friends of The Rotary Foundation who contribute US$1,000 or more each year to the Annual Fund, PolioPlus, or approved Foundation global grants. 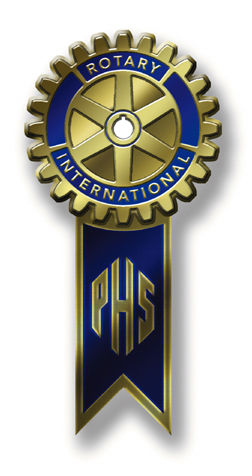 This recognition was administered by districts until the Paul Harris Society became an official Rotary Foundation recognition program in July 2013. The purpose of the Paul Harris Society is to identify, engage, and thank members who have the ability and desire to make substantial annual gifts that help communities around the world. The Paul Harris Society was created in 1999 by Past District Governor Wayne Cusick from District 5340. Cusick realized that giving US$1,000 annually to the Foundation was not possible for every Rotarian, but many could be encouraged to contribute at this level or above. He introduced the Paul Harris Society program to encourage and recognize these donors. The idea gained momentum and quickly spread to other districts throughout the world. The Rotary Foundation works to improve communities by putting grassroots expertise to work and forging lifelong partnerships in the process. Donations at the Paul Harris Society level are crucial in order for us to continue making a positive impact — from local projects to our continued efforts to rid the world of polio. 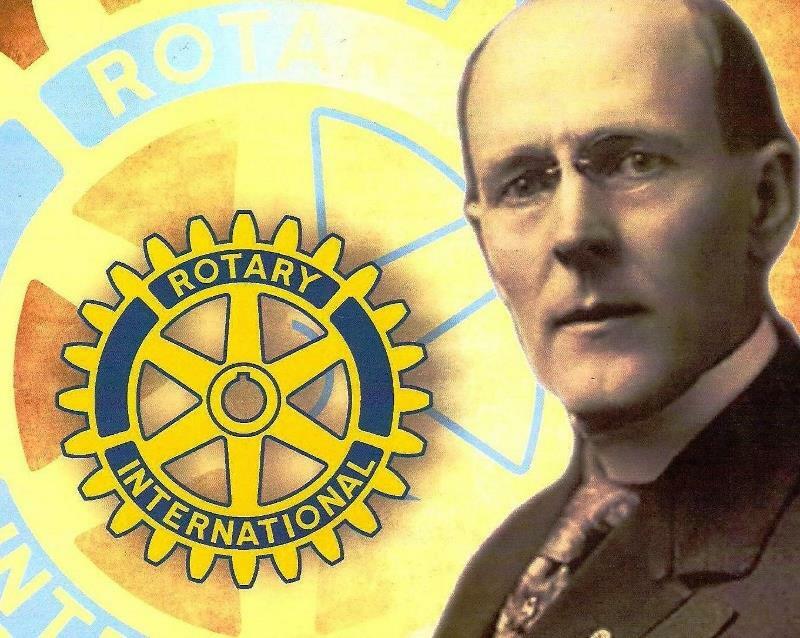 It is remarkable that fewer than 3 percent of Rotarians contribute at or above the Paul Harris Society level, yet those gifts represent over 35 percent of contributions to the Foundation’s Annual Fund, which supports global grants, district grants, polio eradication, vocational exchanges, scholarships, and more. And do not forget Rotary’s No. 1 priority: eliminating polio from the world. Imagine the number of immunizations — and the impact on hundreds of children — that you can provide by donating US$1,000 each year. Projects like these rely on ongoing gifts from compassionate donors like you. By joining the Paul Harris Society, you are pledging to contribute US$1,000 or more to the Annual Fund, PolioPlus, or an approved Foundation grant each year. You can join the Paul Harris Society without having any history of contributing US$1,000 or more to the approved funds. In fact, an immediate US$1,000 contribution is not even required at the time of enrollment. You can fulfill your Paul Harris Society commitment gradually over the Rotary year through any combination of giving to the Annual Fund, PolioPlus, or an approved Foundation grant. For example, annual contributions of US$500 to PolioPlus and US$500 to the Annual Fund would fulfill your PHS commitment. Email or call Rotary’s Support Center (email: contact.center@rotary.org , Phone: +1-866-976-8279), or the Rotary International office that serves your area, and ask to join.